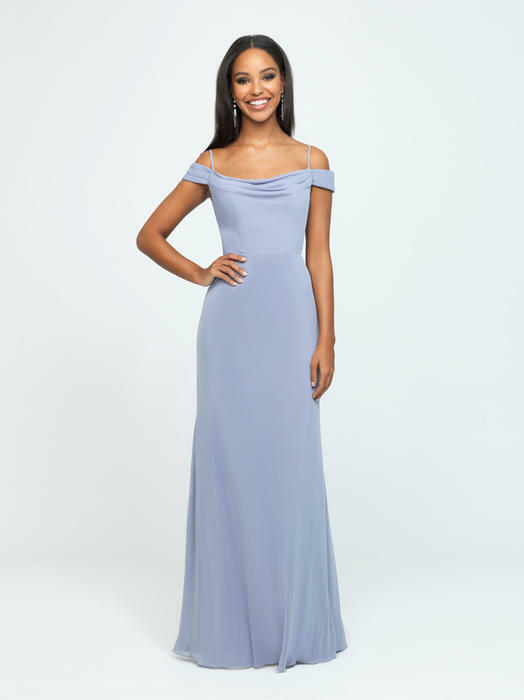 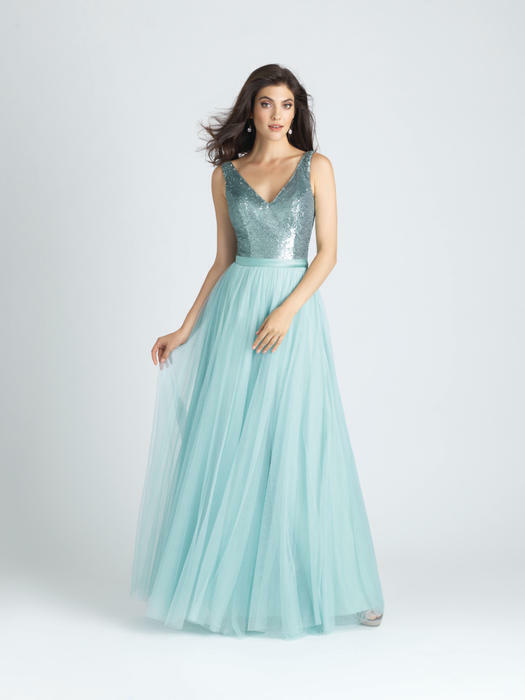 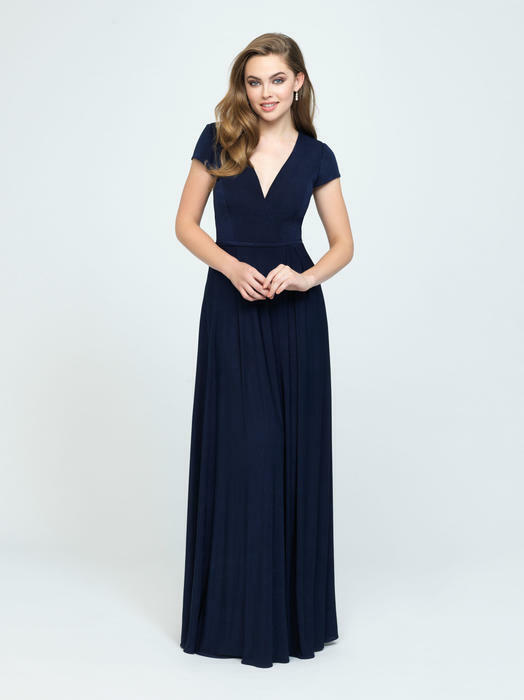 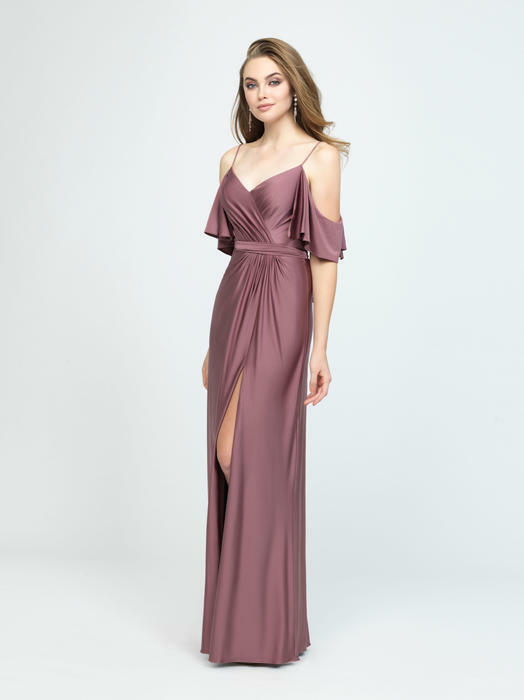 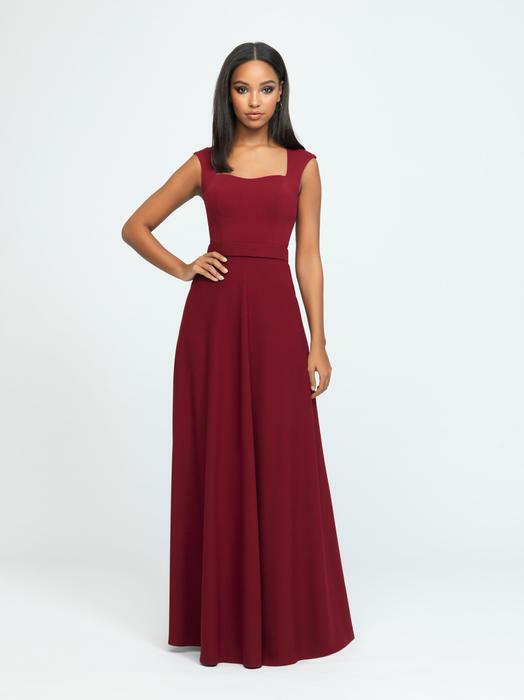 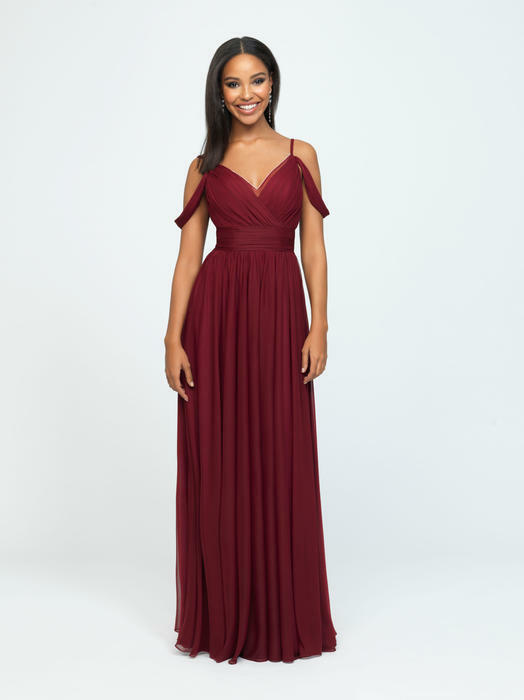 The designers at Allure Bridals understand that your choice of your bridesmaids' dresses are an integral part of your wedding day presentation. 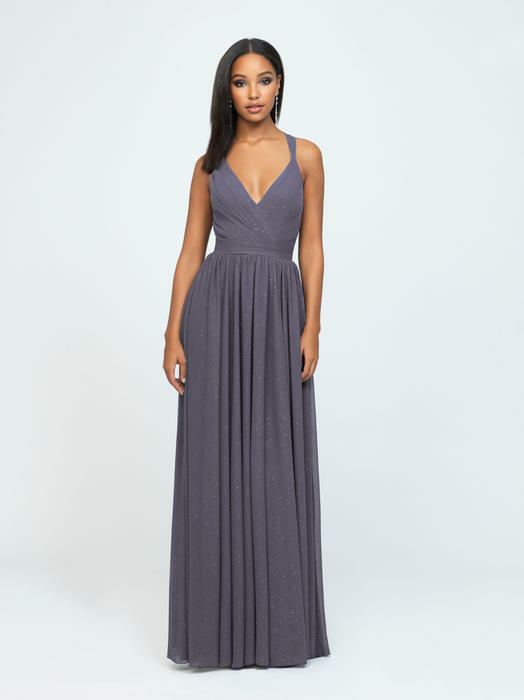 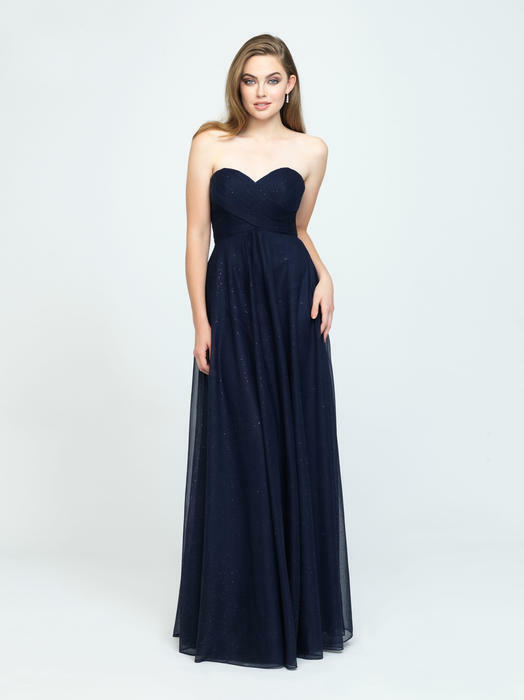 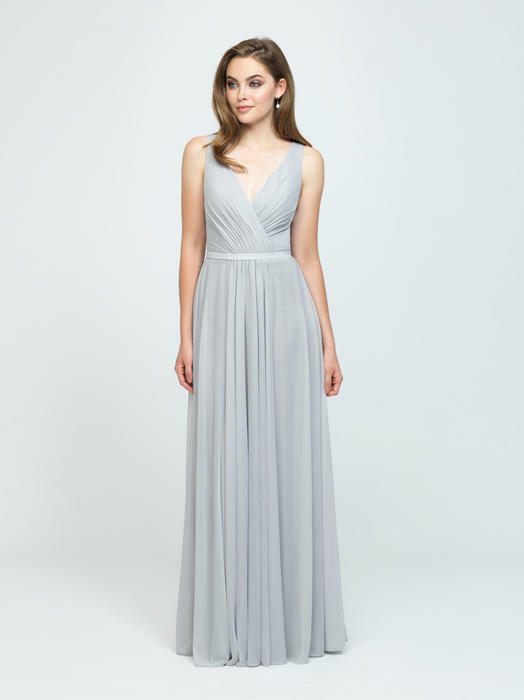 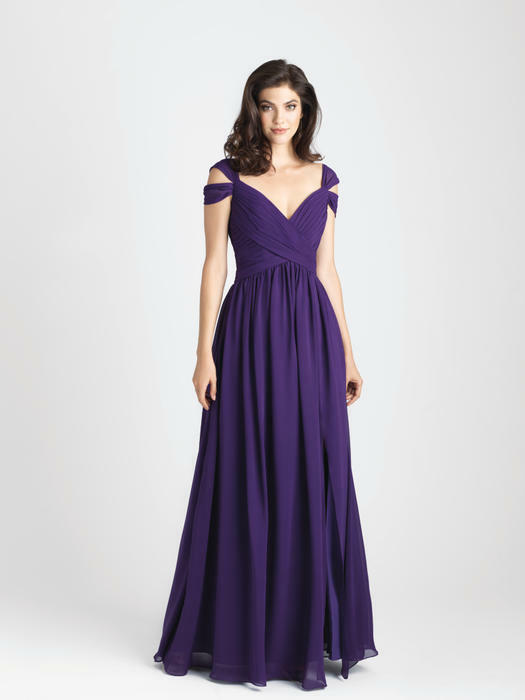 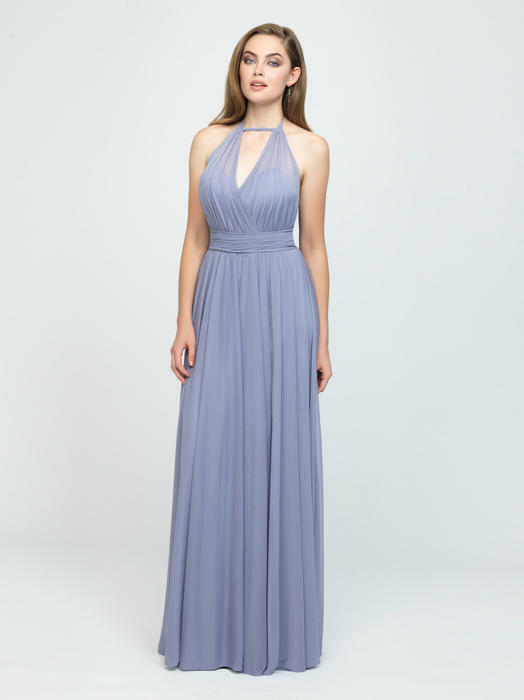 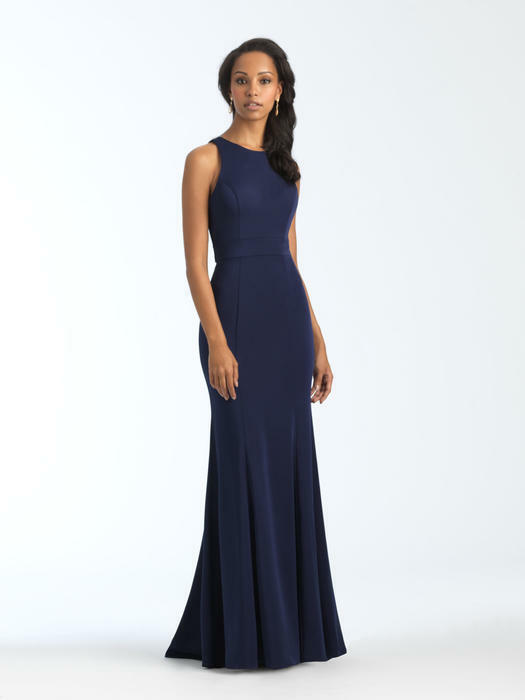 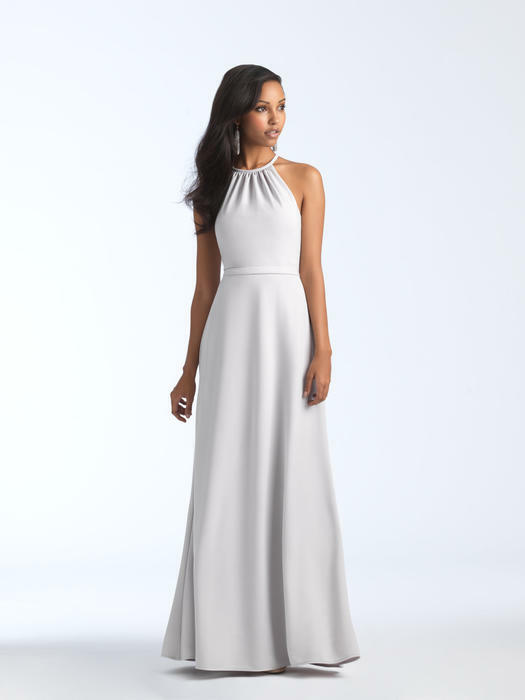 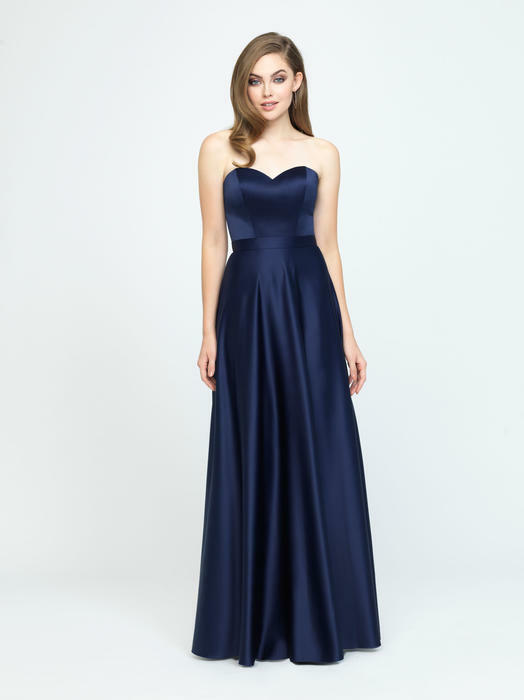 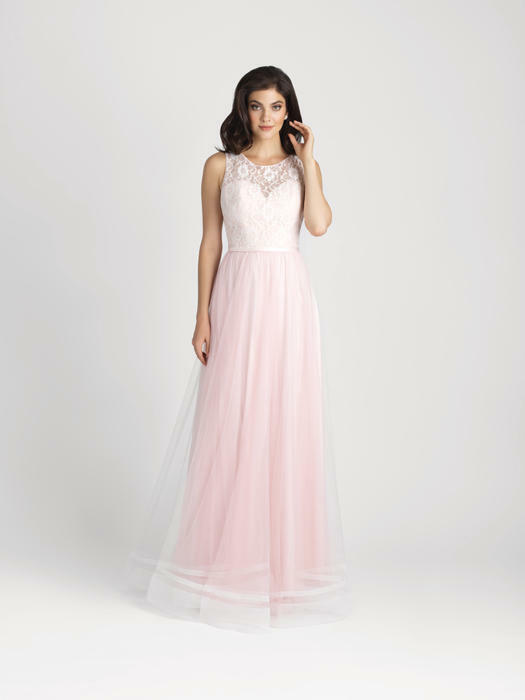 Allure Bridesmaids dresses are striking designs that are reasonably priced. 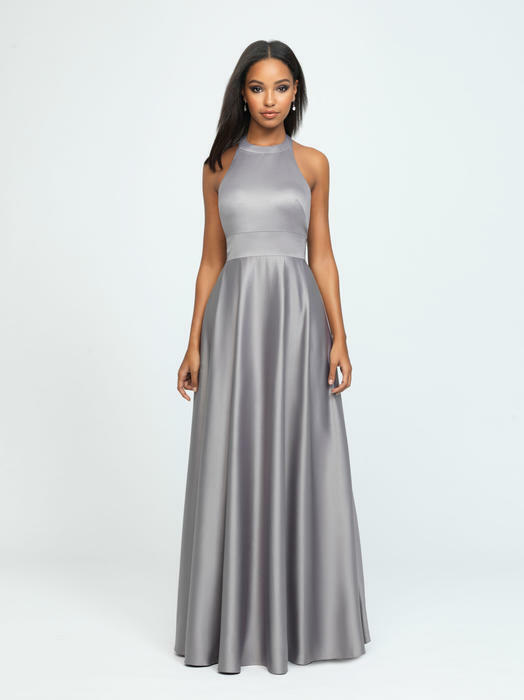 Since we offer our bridesmaid dresses in over 45 colors, we believe our designs will fit perfectly into your wedding party color scheme.